As I was reflecting on what to include in this newsletter, it occurred to me that the beginning of Lent is only a few weeks away. 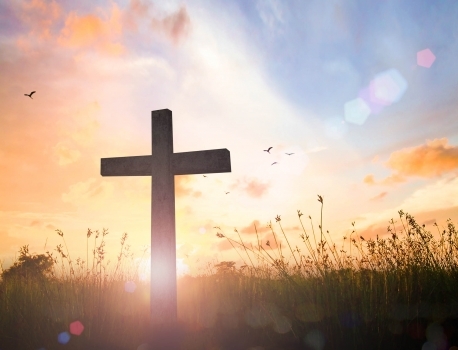 As I get into the mindset of Lent and Easter, I become acutely aware of the discomfort of the Easter message, particularly in the modern secular world. The more that I reflect upon this, the more that I realise that this is as it should be. The message of the Gospel in general, and of Easter in particular, is not and should not be a comfortable one. The Gospel is counter-cultural in many ways. It calls us all to look at the world, not through the lens of whatever the current cultural agenda is, but through the eyes of the Creator turned Redeemer. We do indeed need to take a leap of faith this Lent, away from human wisdom and into the wisdom of God! May God bless you as you endeavour to do so.